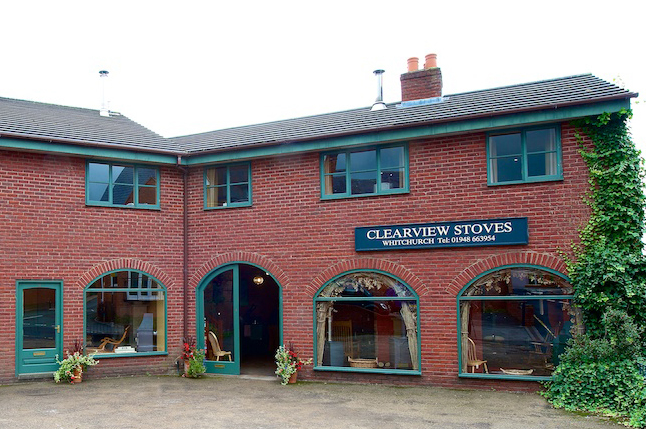 Clearview Stoves Whitchurch, was established in 1998 in this bustling Shropshire market town. A range of Clearview Stoves are always on display and with five models under fire you have every opportunity to really appreciate the unique advantages of the stoves and experience first hand their responsiveness and controllability. Our experts at Clearview Whitchurch have over thirty years of combined industry knowledge so will be able to help you to choose the model to suit for your home and your needs and advise on all aspects of the installation.